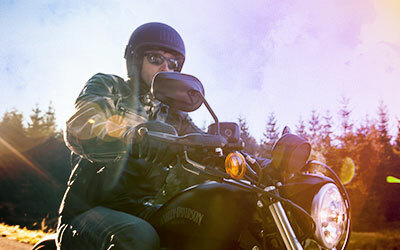 It's that feeling you get when you twist the throttle. 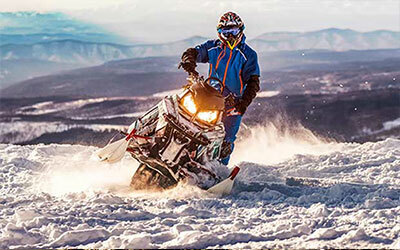 The adrenaline pumping and the wind in your face. We ride because it is our passion and it is what we love to do. At Dennis Kirk, we want you to get everything that you need to get you out on your ride and enjoy your passion to the fullest. 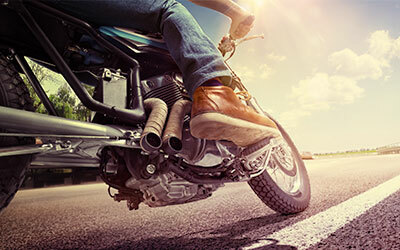 From motorcycle helmets to motorcycle tires, you'll find just the right product at the right price too. 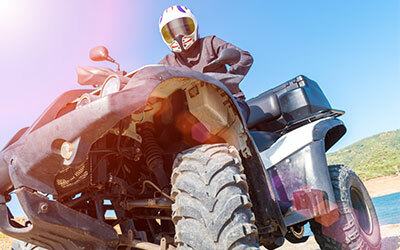 Dennis Kirk is the only stop you need to make for all of your powersports aftermarket parts. Since 1969, we have been the leader in our industry because we know that the customer is most important. We want you to be able to get everything you need for your ride as fast and easy as possible so you can spend more time riding and less time shopping. Our excellent Customer Service and Technical Support teams are ready to get you what you want and need with no hassle. We are able to fill all of your needs no matter what you ride. 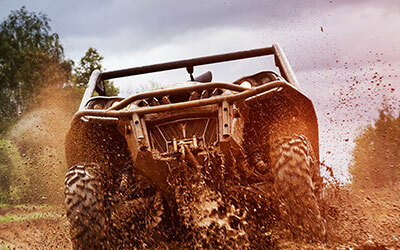 With the largest selection of parts, apparel and accessories for every powersport, Dennis Kirk is the place to shop. We stock over 160,000 unique items that are ready to ship today with FREE SHIPPING on all orders over $89. You can buy with confidence with our No-Hassle 90-day Return Policy and fast shipping. 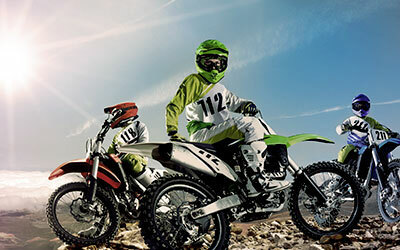 The motorcycle parts and accessories selection is second to none, along with our sections for Dirt Bike, ATV, Snowmobile, and Scooters. You will get the lowest prices guaranteed with our "Beat it by a Buck" program. Shop Dennis Kirk and enjoy your passion!